Rachel Pearl is Kentucky born and bred, now making her way in music city. She is a favorite of all the top venues in Nashville for her easy, smooth, sultry sounds that overly indulges her listeners to the art of jazz. Relaxing yet exciting is what she does too well. Singing various styles comes natural to Rachel as the daughter of singer songwriter Jane Pearl, who is widely known in Europe. 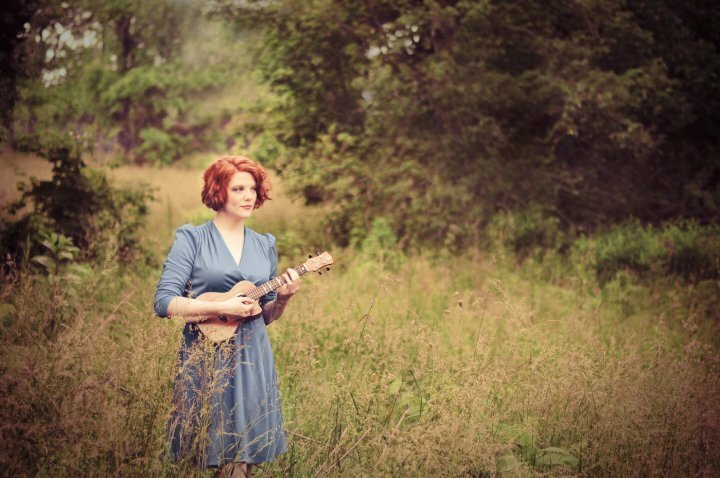 Fans return to hear her classic version of “Somewhere over the Rainbow” and “Button up your overcoat” while strumming her Ukulele, not to mention her many memorable originals. Check her out before she embarks on her first European tour.